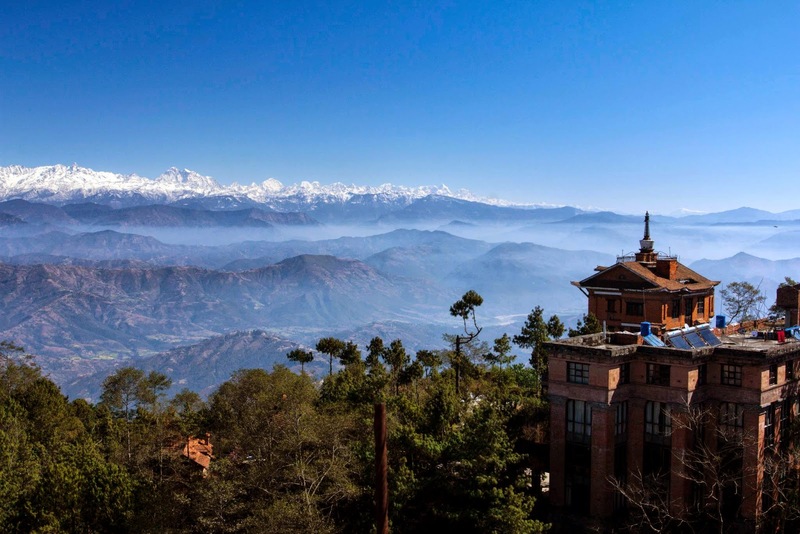 This is 32 km to the north-east of Kathmandu and hour drive through the windy road situated at 2175 meter from the sea level, This is magnificent place to view the panorama of major peaks of eastern Himalayan ranges including Mt. Everest on clear days. It is also very spectacular to watch the sunrise and sunset over the Himalayan ranges. There are also number of luxury hotels and lodges available for accommodation to spend the night. Short day hiking can be done to explore the Tamang villages and other areas of interest for easy going trekkers.